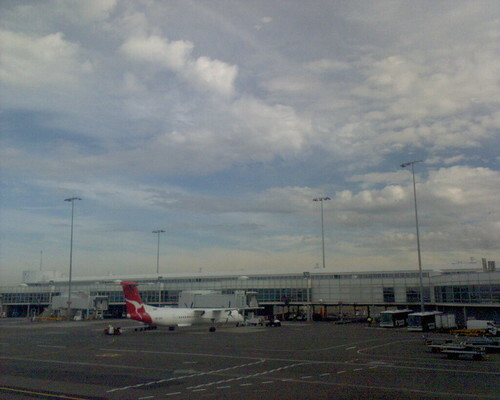 Looking out the windows of Kingsford Smith Airport’s domestic terminal at planes of fluffy white clouds and blue sky peeking through. This entry was posted in Photos and tagged aeroplane, airport, clouds, photo. Bookmark the permalink.